Proactiv, celebrated skin care product that has been widely endorsed by Hollywood actors now has a Filipina Face – Alex Gonzaga. Pretty Alex is also a loyal user of Proactiv products. I cannot anymore remember how long I’ve been using Physiogel. But it has remained to be a staple in my lavatory counter for as long as I can remember. As opposed to a lot of skin care brand that I’ve used, this is the one and only product that I don’t need to have a break from. Truth be told, our skin gets immune to the beauty products we use over time. That’s just the way it is. It will be easy to spot even as one will notice that the product do not anymore deliver like it used to. That usually is a sign for me to take a break from using it, and resume in a month or so. This is necessary to keep the product working effectively on your skin. Otherwise, it essentially translates to money down the drain. 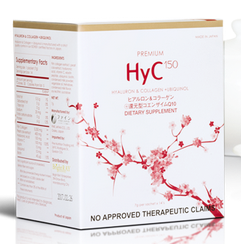 With Physiogel, I can go on using this product and find that it delivers every single time. No break needed, thank you. I super love Physiogel. Last night, I got to witness the launch of Physiogel’s #FreeInMySkin Movement. I support Physiogel in their campaign to empower Filipnas in discovering their full potential. Although I’d have to mention that we should never place our significance in how the world will choose to label us, as confidence should always come from within. But getting the word out that a superb skin product like Physiogel actually exists can have a considerable impact on women who have to deal with dry and sensitive skin. I’d have to thank my genes that I never had to deal with sensitive skin, but I know of a handful of women who do and it’s not easy. P&G really made sure my mom and I were in for a treat when we got invited to a mother and daughter date at the Manila Pen. 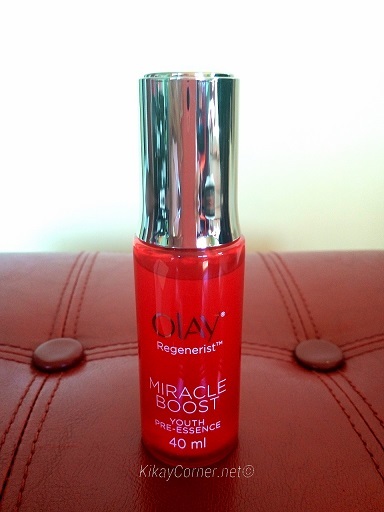 I also took home with me the Olay Regenerist Miracle Duo. 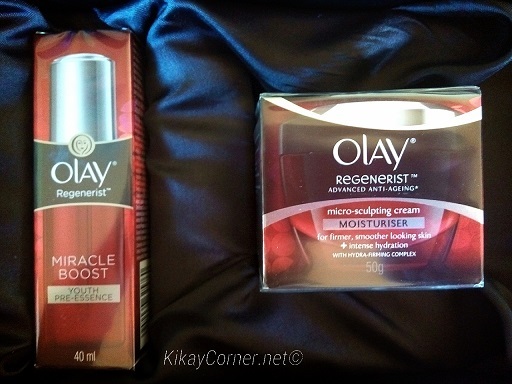 I first tried Olay Regenerist Micro-sculpting Cream in 2013, I remember liking how the fine lines disappeared on my second week of use, I look forward how it will fare with the Olay Miracle Boost Youth Pre-Essence that’s apparently designed to jumpstart skin care regimen. It is used after toner but before moisturizer application. 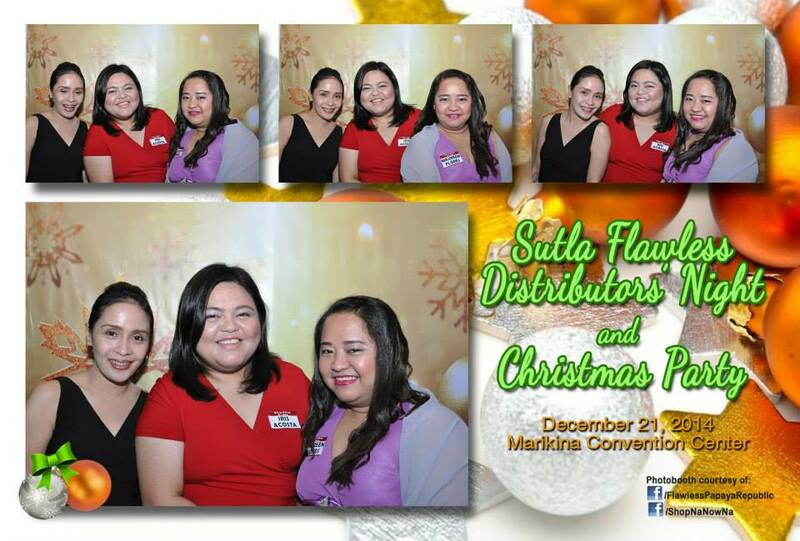 Glowcal Marketing Corporation, maker of Sutla Flawless products held their Distributors’ Night last December 21, 2014 at the Marikina Convention Center. As someone who has been a long time user of their products and been reselling them for over a year now, I was invited to celebrate with them. 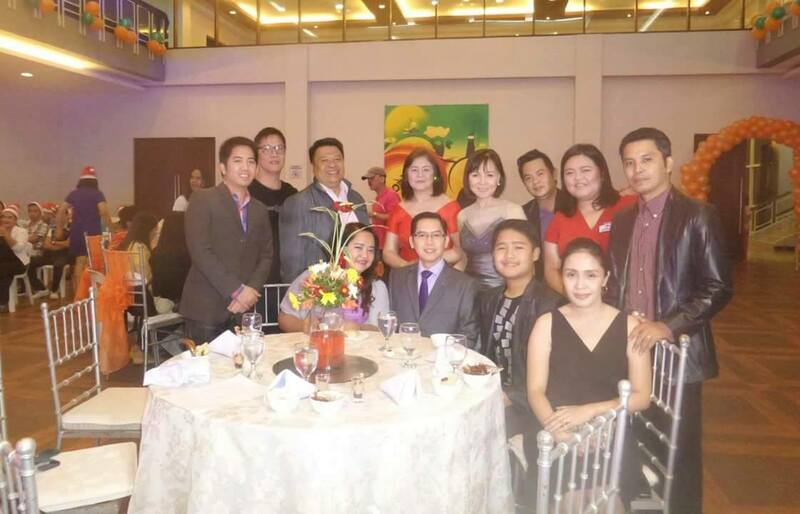 Gladys Reyes, her husband Christopher Roxas, Wowie de Guzman hosted the fantabulous party. 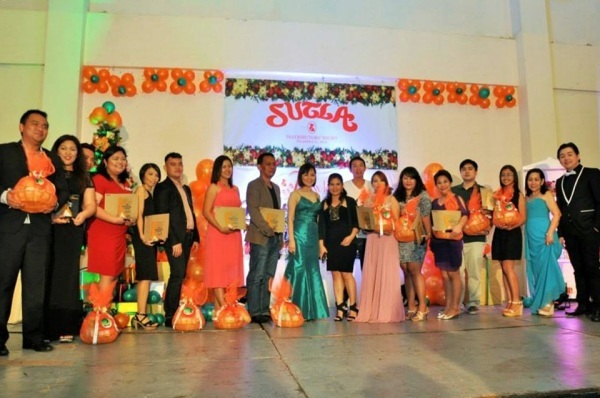 As crooner Luke Mijares and showbiz personalities serenaded and entertained the guests of the event. The success story of Nicole Scherzinger is close to our hearts. When she became famous and people raved over her especially when we found out of her Filipino descent (she’s a mixture of Filipino, Hawaiian and Russian), followers can’t get enough of her. But who really is Nicole and where did she come from? Nicole Scherzinger’s rise to fame didn’t come easy for her. She was raised by her mom and German-American step dad. The household that she was raised in was simple but that didn’t stop her from pursuing her dream to become a singer. Nicole became famous as the lead singer of the Pussycat Dolls before she set off solo as a recording artist. She sold a record breaking 60 million records. Nicole has won Season 10 of Dancing with the Stars and became one of the judges at the UK and US editions of The X Factor. While it’s easy to see that Nicole has flawless skin, she admits that she makes sure she maintains it that way. She shares, “I feel like in my line of work, I’m always under the microscope. It’s quite traumatic when you have an acne breakout and blemishes because you wake up and you’re hoping that your face is clear.” Nicole has found a beauty ally in Proactiv. “I found Proactiv through a friend in my band. She had really bad breakouts and blemishes that it really scarred her skin. She discovered Proactiv, and it’s just amazing how she’s just blossomed,” Nicole said. While the Christmas season is definitely a well anticipated time of the year, truth be told, it is also one of the most stressful time for a whole bunch of consumers. Checking off each item on our list can be nerve-wracking as we squeeze that task in our already very busy grind. Another reason why our family is led to tone down on the stuff-giving this Christmas. Now, that’s another post altogether. Toning down on stuff-giving this season might sound like a very radical, against-the-flow practice, shopaholics might even find it brutal. But it’s a great way to take the stress out of this holiday. But in the event you find yourself in the inevitable midst of the holiday chaos, we all know so well what practically goes hand in hand with stress – acne. Stress doesn’t just cause acne, it further aggravates it, for those who are already prone to it. Our body is prone to produce excess hormones with our stress levels. This means, the more stress, the more stimulated our various hormones are. This triggers our skin to produce excess oil, which is the culprit to acne. This is why those who stay up late at night and stressed-out people are more prone to acne. 1. The first on my list is like what I’ve mentioned, tone down on Christmas being the season of stuff. Shopping till you drop is crazy and has the ability to bring your stress level to its all time high. I don’t know about you but I always take advantage of online shopping whenever I can. I’ve had it driving around in crazy traffic especially during this holiday season, but I also do not want to spend on gas when I can very well do the purchase while I’m at the comfort of my own home. I know that’s a lot of negatives in one sentence. Tells a lot that I make good use of my time, effort and money. This is why online transactions have always been my preference when it comes to payments of repeat purchases and online shopping. I’ve been doing it since 2009! Oh, the perks of just buying at the click of a button and waiting for your stuff to be delivered right at your doorstep. 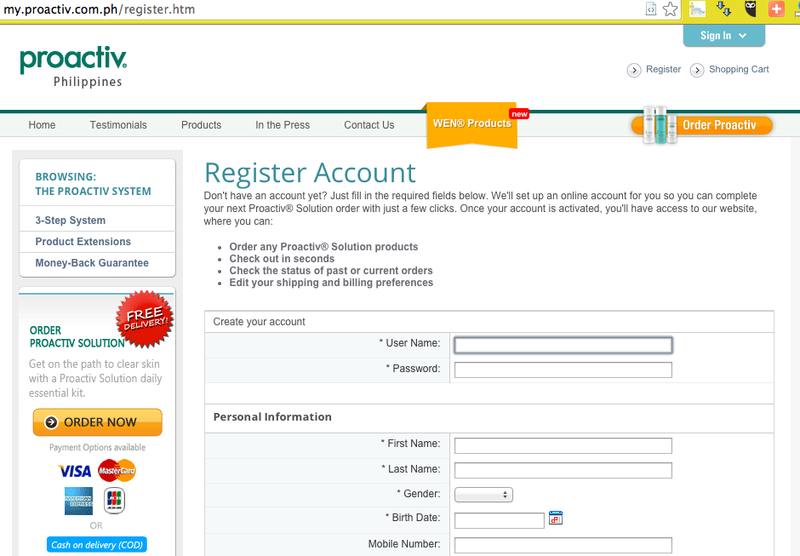 Of course, it always comes with the given that it is reputable online sites and stores I am dealing with. Like Proactiv products, for instance. 1. Ease of transaction. 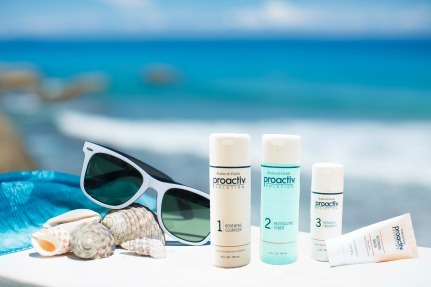 Just create an account and you get to have access to Proactiv products (kits, product extensions, and exclusive online promotions). 2. 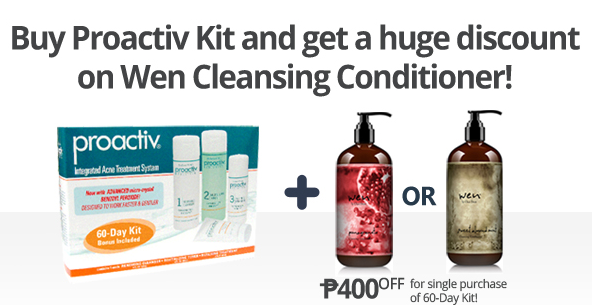 FREE DELIVERY for orders with 30-day or 60-day Proactiv kits. Hassle-free. Delivered to your doorstep. are closed during your free time to shop.